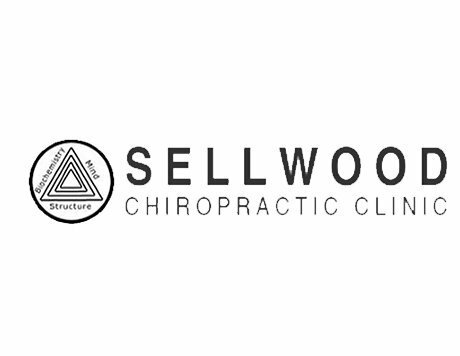 Book Online Now with Laura Miller, D.C.
At Sellwood Chiropractic Clinic in Portland, Oregon, Dr. Laura Miller as a chiropractic physician has built her chiropractic practice on the concept of the Triad of Health. 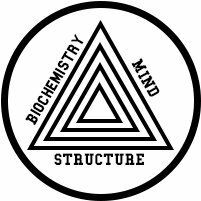 That approach holds that the vast majority of health problems stem from one of three basic causes: structural, biochemical or mental/emotional problems. In order to achieve and maintain optimal health and wellness, all three of those areas must be functioning properly and in balance. At Sellwood Chiropractic Clinic, Dr. Laura Miller works to help patients resolve their physiological challenges while also working on all other aspects of their health. Dr. Laura Miller received her Chiropractic Degree from Northwestern Chiropractic College, located in Bloomington, MN. Since she completed her training, she has been practicing at Sellwood Chiropractic Clinic, serving patients for nearly 18 years. In that time, Dr. Laura Miller has helped hundreds of people find relief from pain, recover from injuries and address a wide range of other chiropractic issues. 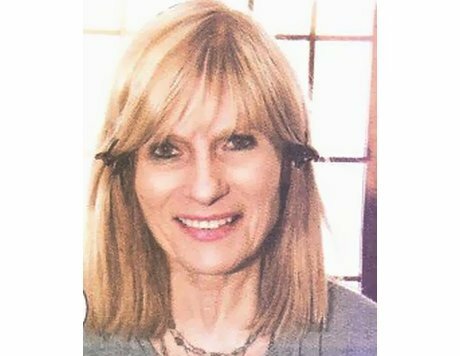 She specializes in emotional release work and clinical nutrition, thereby expanding the list of services she is able to offer to the patients who seek her care. Dr. Laura Miller accepts many types of insurance coverage and is currently accepting new patients at Sellwood Chiropractic Clinic.